Dude, this is a beauty. Great find. Did you see the Tissot exhibit at BYU last year? He has a lot of great artwork. Here’s one of my favorites of his: http://www.jwashburn.com/2010/10/messianic-art-two-really-awesome.html (the second one). I didn’t see that exhibit. Wish I had! The Bloch exhibit was very nice too. Pretty awesome. 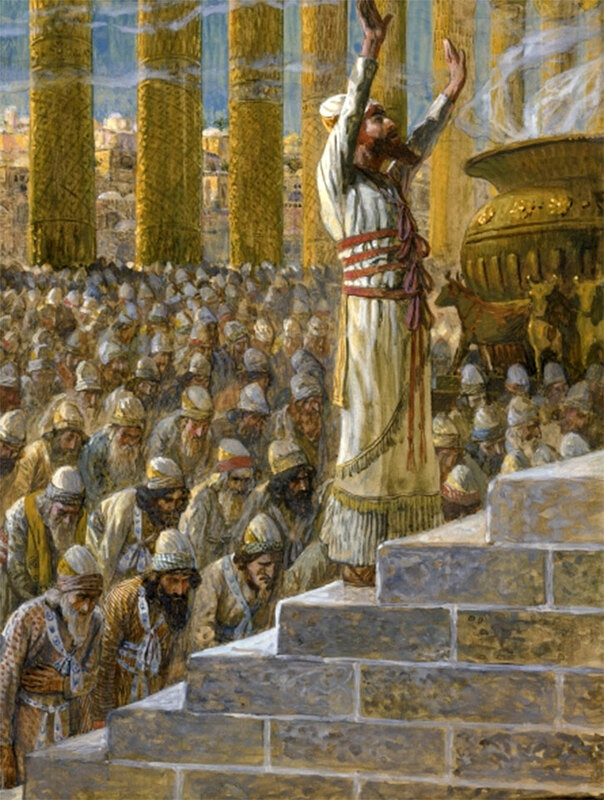 The only good depictions of the dedication I’ve seen before were LDS or came from the Temple Institute. BTW, thank you for keeping this blog going.